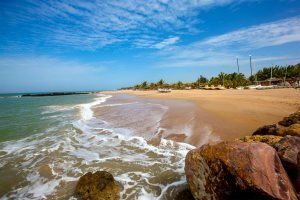 The former Portuguese trading post of Saly is now a laid-back seaside resort with wide, golden sand beaches and a range of restaurants, shops and bars. The smaller neighbouring resort of La Somone is in an idyllic location by a sleepy lagoon. A UNESCO World Heritage Site, the Sine Saloum Delta is an area of great ecological diversity and a haven for wildlife enthusiasts. 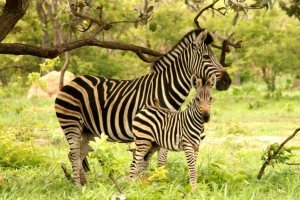 At Fathala Wildlife Reserve, many animals that had once been lost have now been reintroduced, including zebras and giraffes. 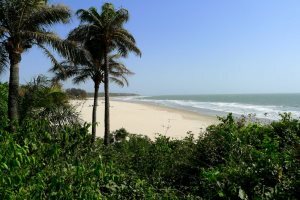 Picture long stretches of deserted white sand beaches, backed by palm trees and rice paddies. 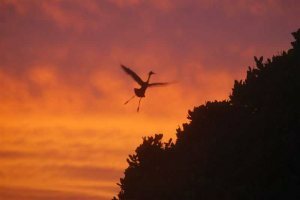 The influence of the French is strong here, especially when it comes to the cuisine and it's a haven for bird lovers, an unspoilt paradise barely touched by tourism. 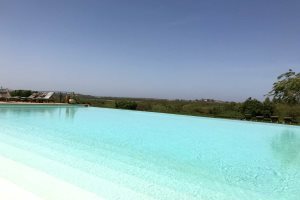 Discover more about Senegal's history, UNESCO World Heritage Sites and things to see and do including birdwatching and fishing. 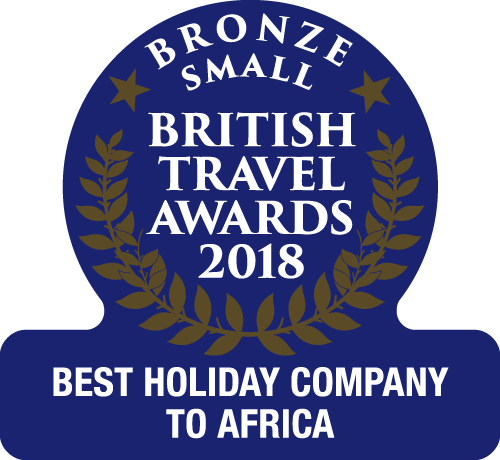 Whether you're combining a short stay in Senegal with a holiday in The Gambia or staying a little longer, we have a lovely range of hotels in three different regions of Senegal. 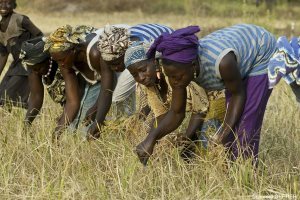 Information about flights, visas and innoculations you may need before visiting Senegal.